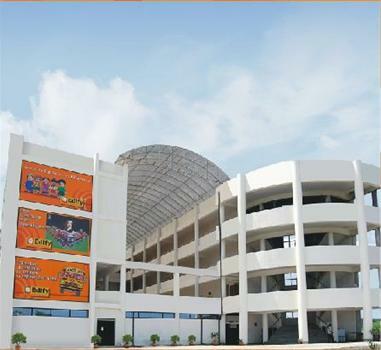 Edify school is one of the reputed institution which is situated in the state of Karnataka. The School is affilated to Central Board of Secondary Education (CBSE). The School emphasis is on attention to the education, social and personal needs of individual students. It provides world class and innovative opportunities to students in become successful entrepreneurs and leaders. It encourages academic competence and develop core values of respect, diversity, effort and joy of learning. Events :- The School also rejoice the events like Independance Day Celebration, Whistle Campaign, Anti Tobaco Campaign, Hindi Competition, Art & Craft Week, Solo Dance Competition, National Nutrition Week, Teachers Day Celebration and National Postal Day. The School also offers brilliant faclities like Transport facility for all the students and faculty members.Catering provides breakfast, lunch,and an evening snacks to all the students, Technology and Medical facilities takes care of children's health. Are you Interested in Edify School.